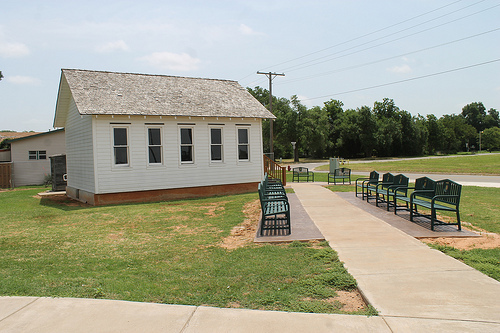 The Verden Separate School, built by Allen Toles, is a uniquely historical building & is the only remaining one-room school house in Oklahoma that was built by an African American farmer in 1910, near Verden, Oklahoma, on African American land for African American children. 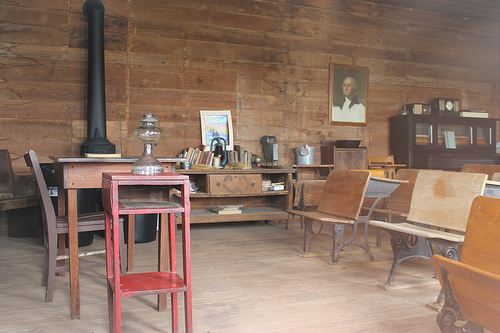 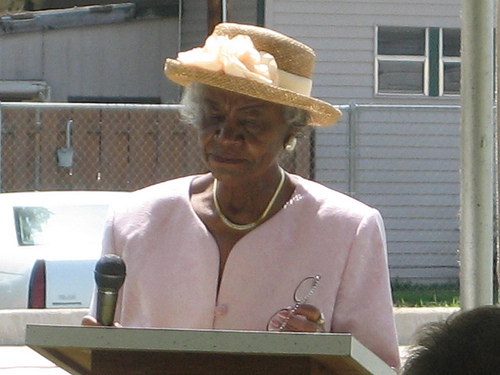 It was moved in 2004, to nearby Chickasha and later placed on the National Register of Historic Places in 2005. 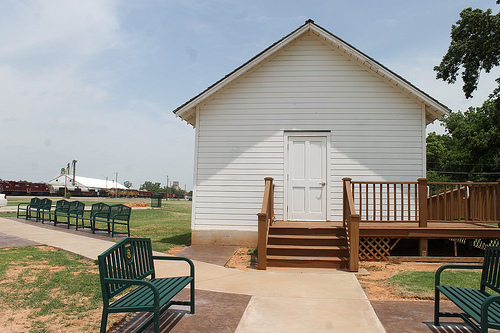 The school has been preserved & restored as an important part of early Grady County & Oklahoma African American history. 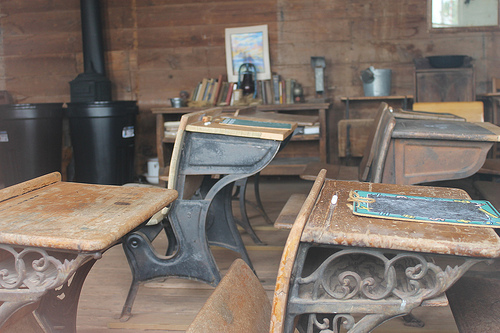 The stories passed down by ancestors of students of this school-house include tales of agritcultural work & education during that time period.